Don't miss this year's PHOTOEXPO photo challenge. 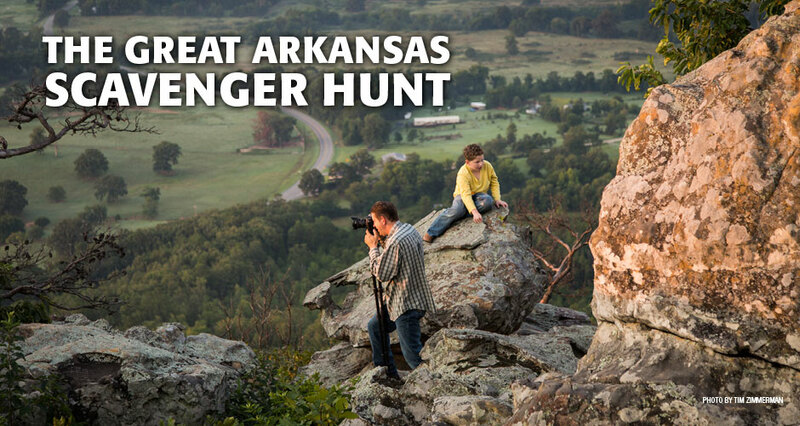 We are looking for all Arkansas photographers to test your skills in "The Great Arkansas Scavenger Hunt." Submit your best shot from at least 8 out of the 15 Arkansas points of interest listed below, then rate your favorite photos to help pick the winners! The top 10 finalists will have a 20x24 Gallery Wrap on display at this year's PHOTOEXPO, plus your photo will be displayed at Bedford Camera honoring the top 10 winners. A panel of professional photographers will be judging for 1st, 2nd, 3rd and Honorable Mention at the Expo. Here's a random sampling of some of the more popular submissions. You can view all challenge submissions by their entry date using the Recent submissions tab above.